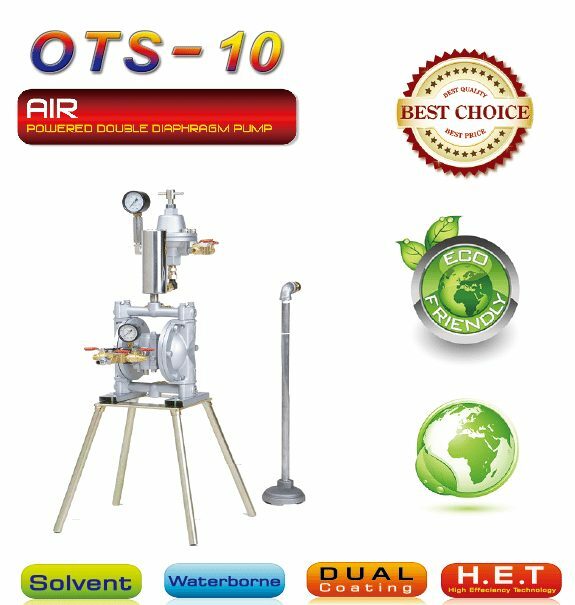 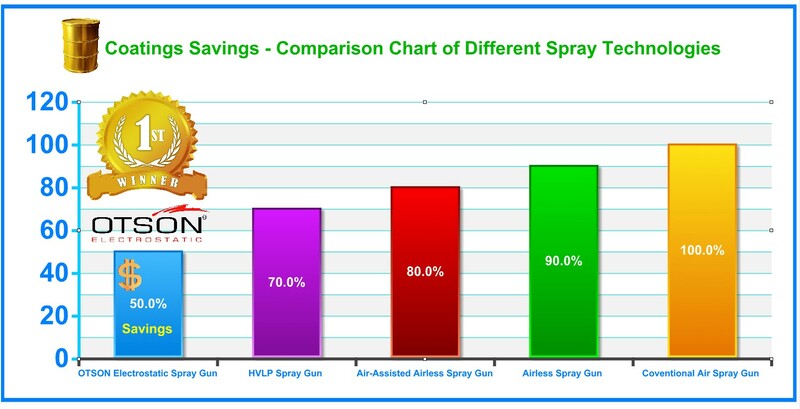 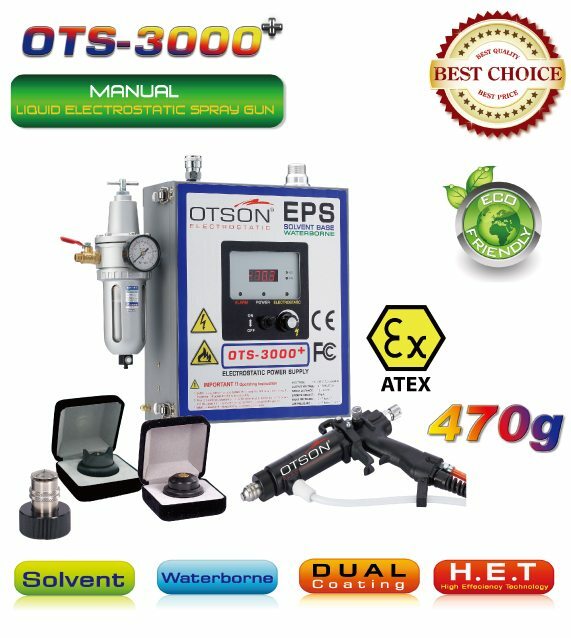 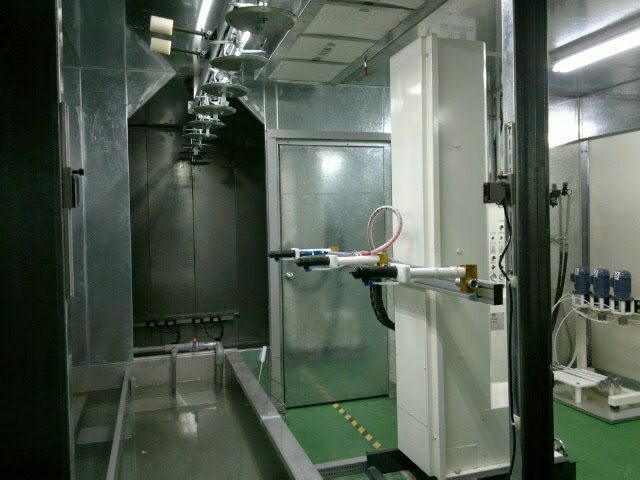 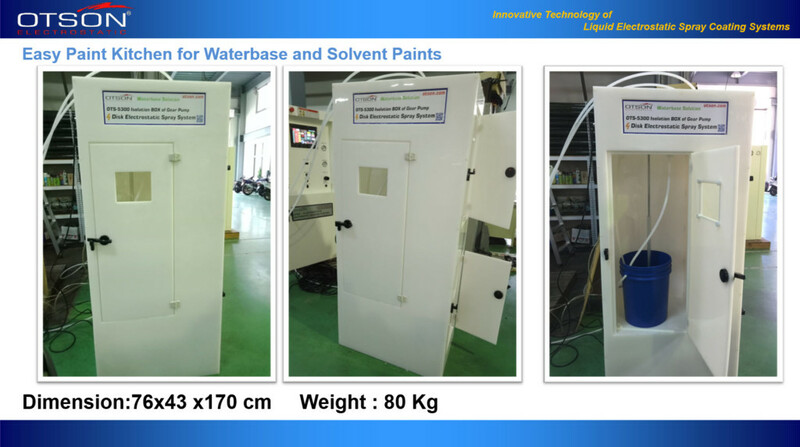 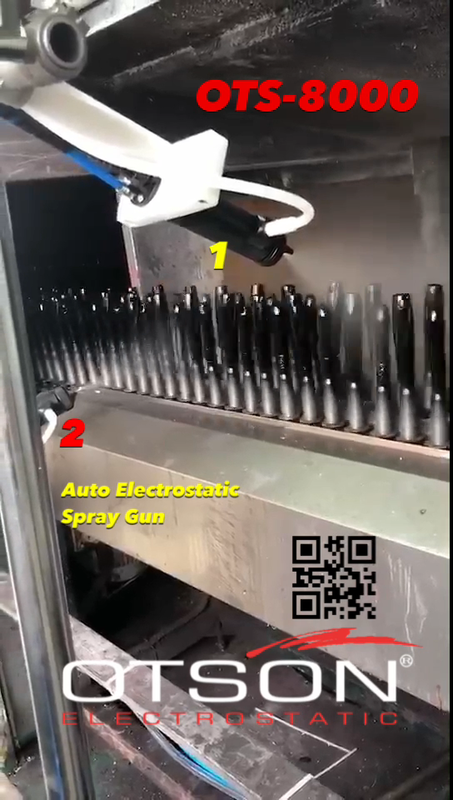 Auto liquid electrostatic spray guns, just like conventional spraying equipment, rely on air or high pressure to atomize the lacquer. 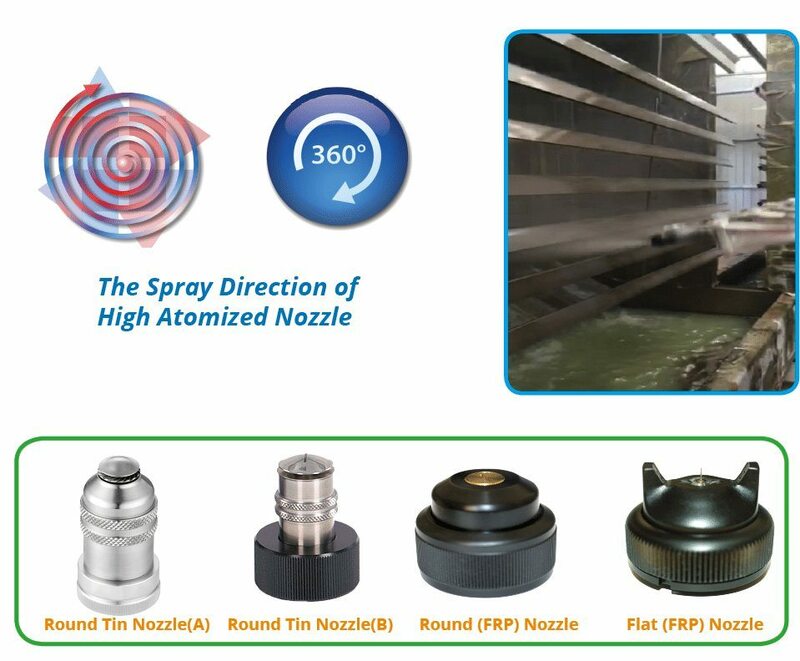 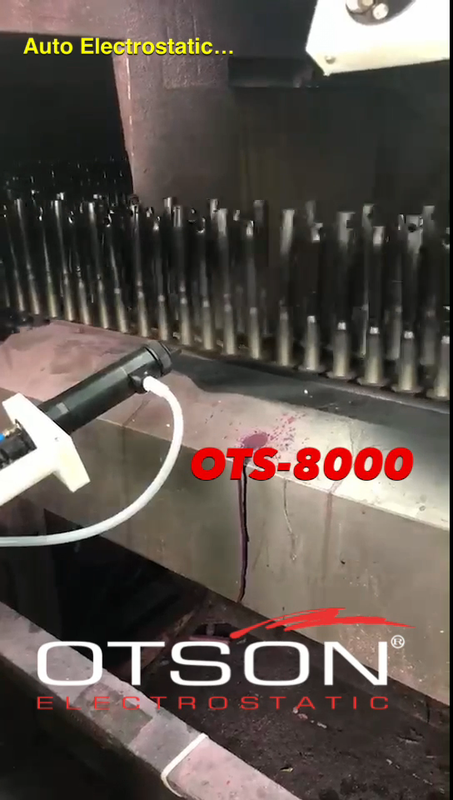 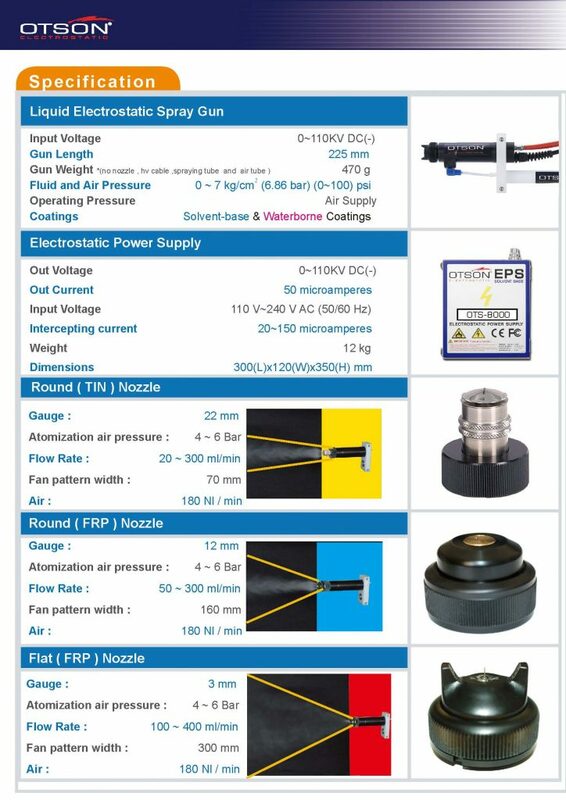 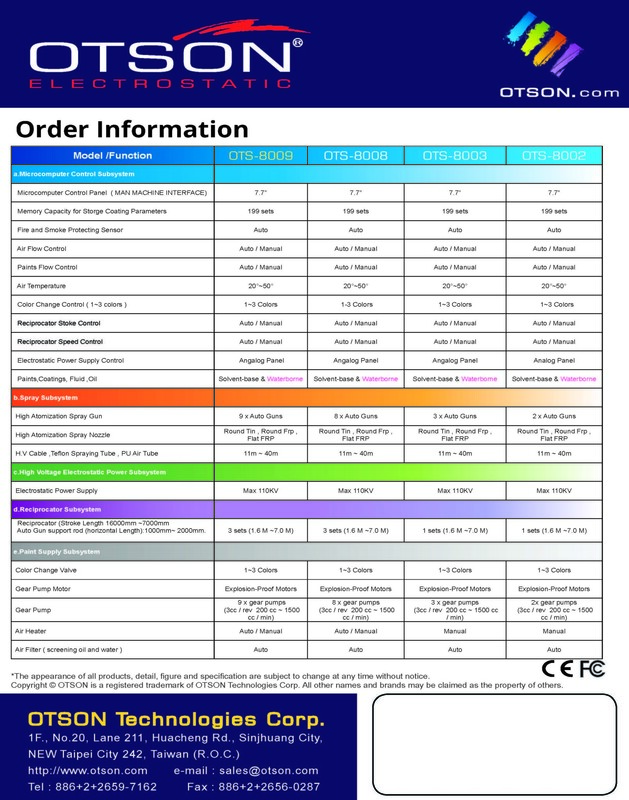 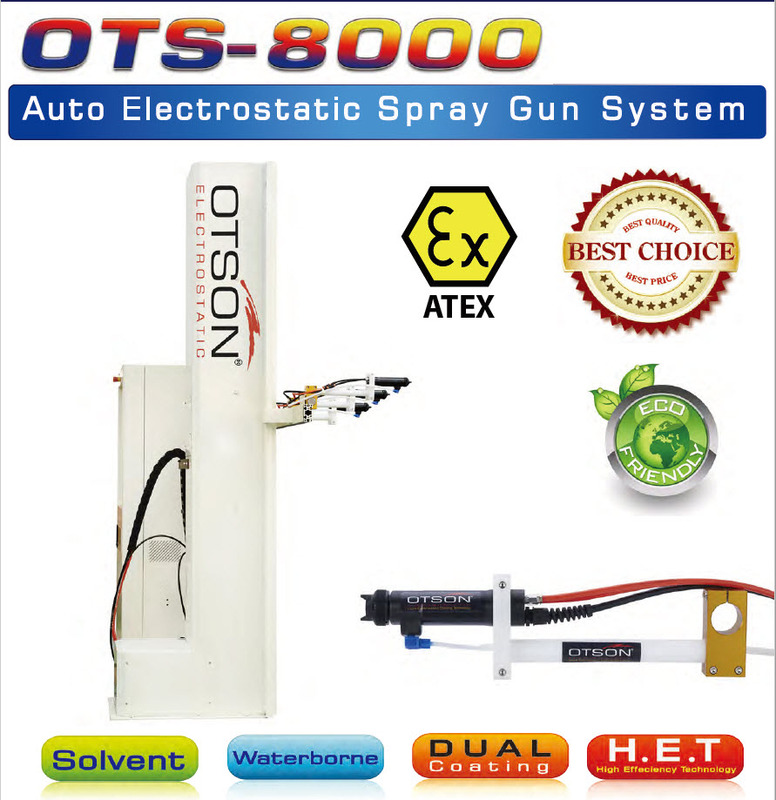 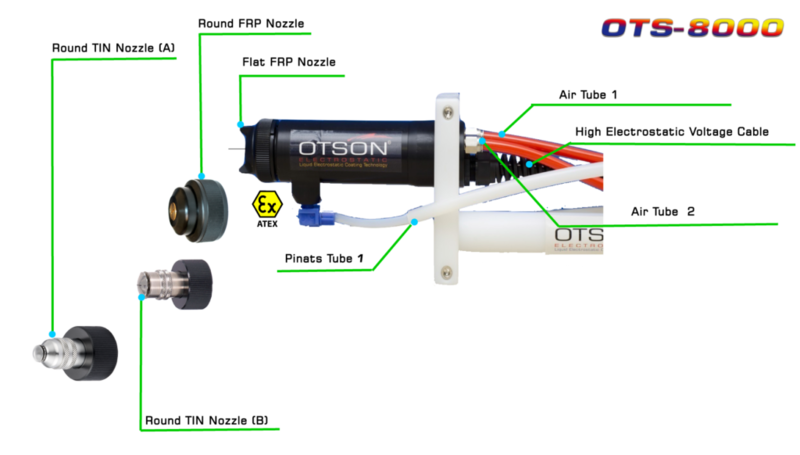 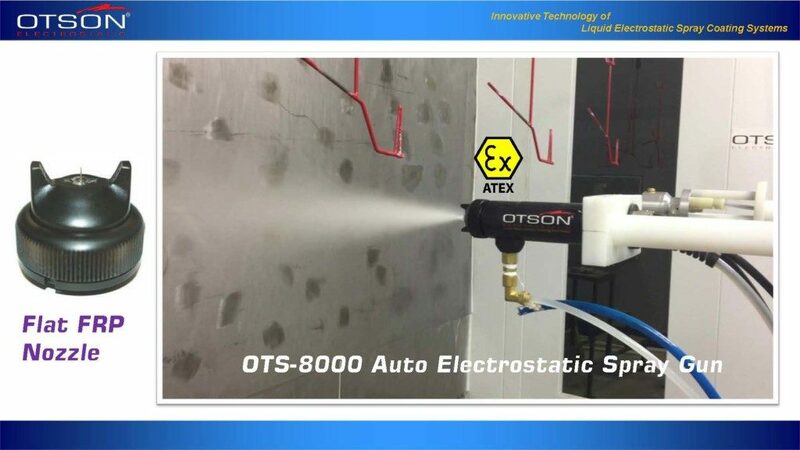 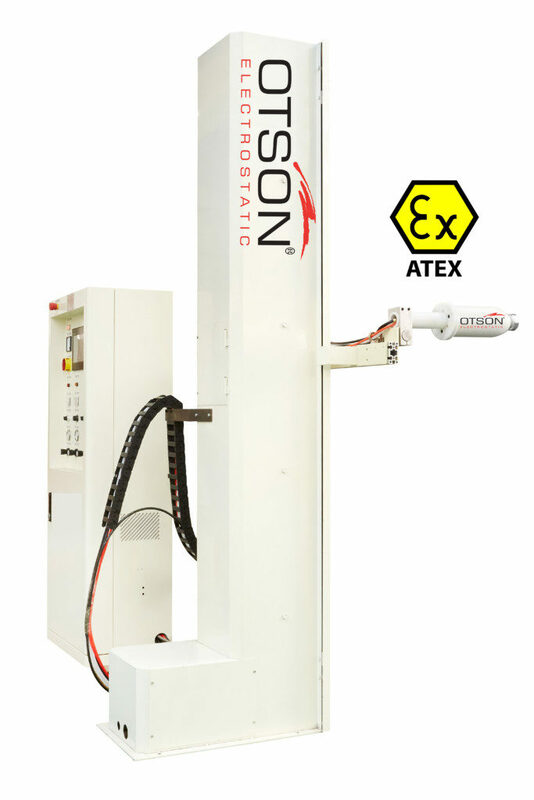 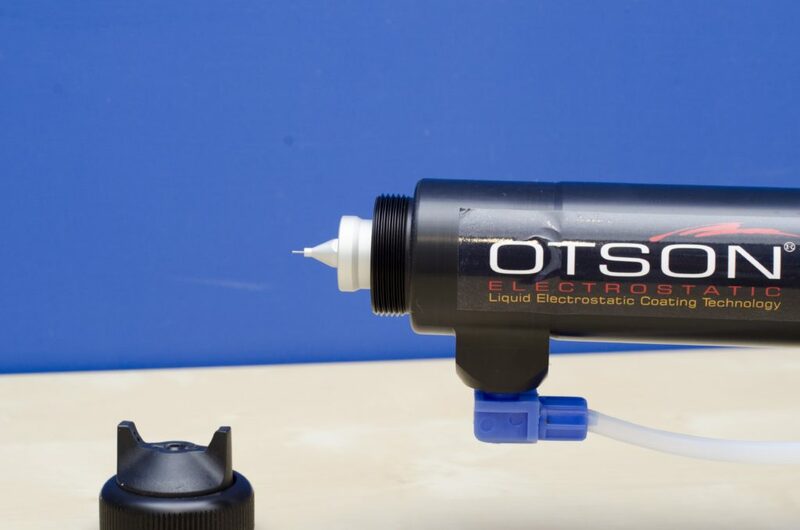 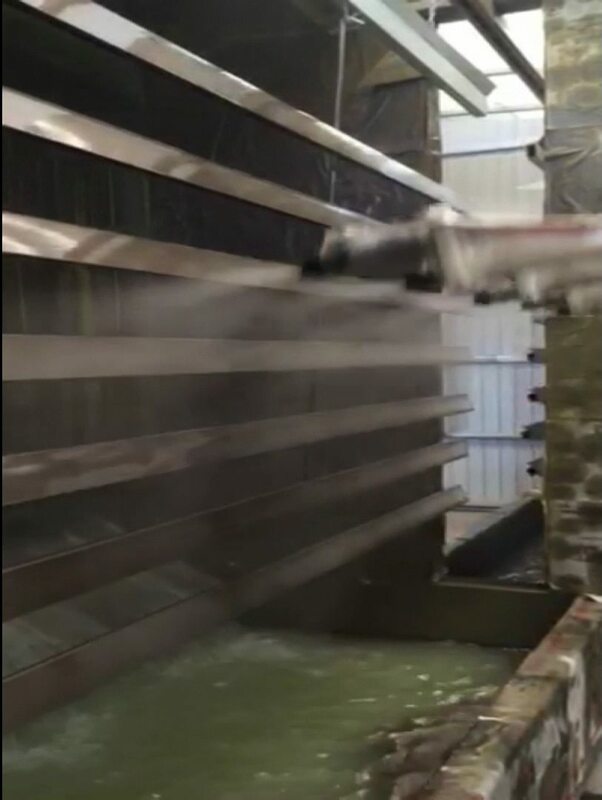 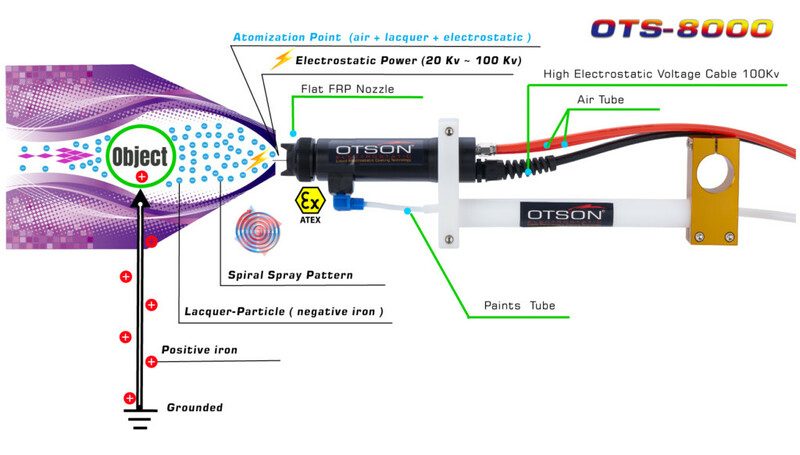 The particles of lacquer are then charged as they exit the nozzle.Different air nozzles cap and material, which create different spiral spray pattern, are available for OTSON auto liquid electrostatic spray guns. 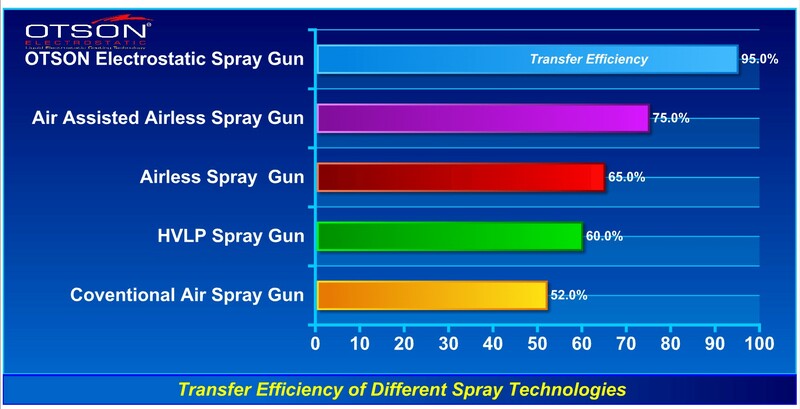 This spiral effect reduces lacquer-particle velocity. 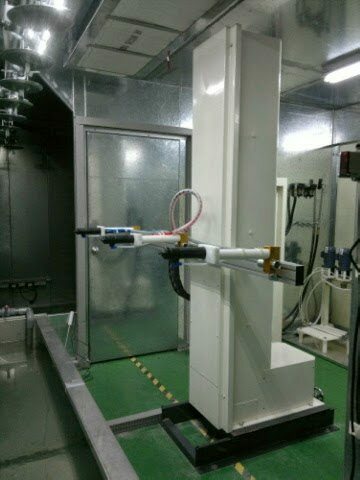 Therefore the lacquer will be atomized. 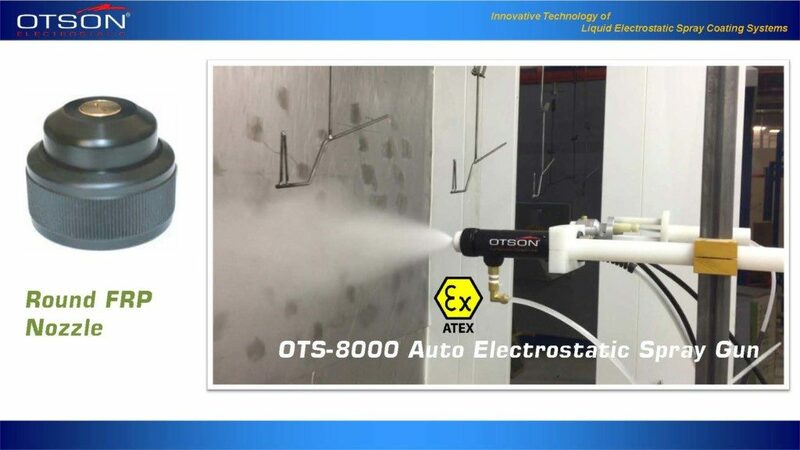 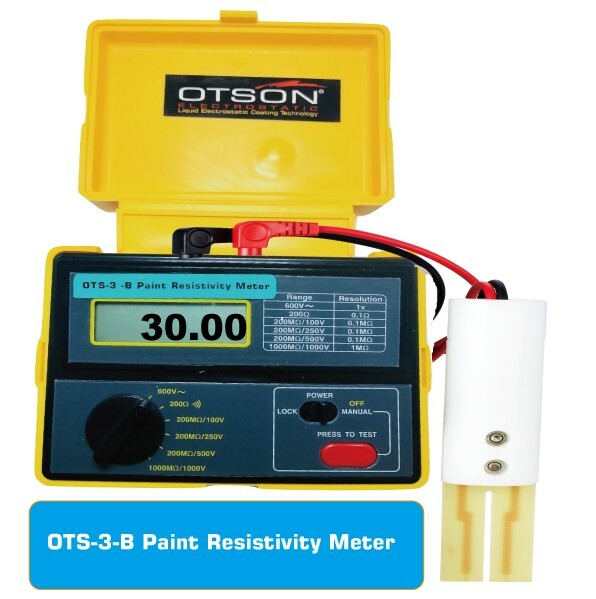 The technique involves applying a charge, usually negative, to the coating material as it is atomized. 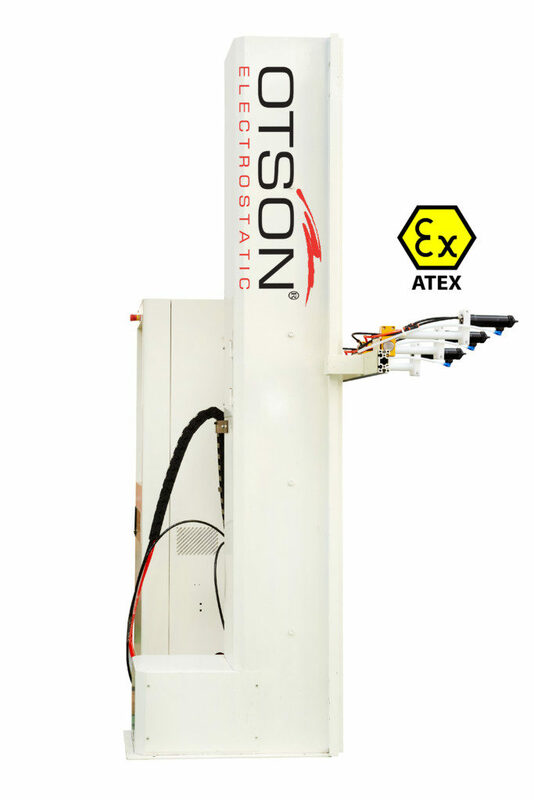 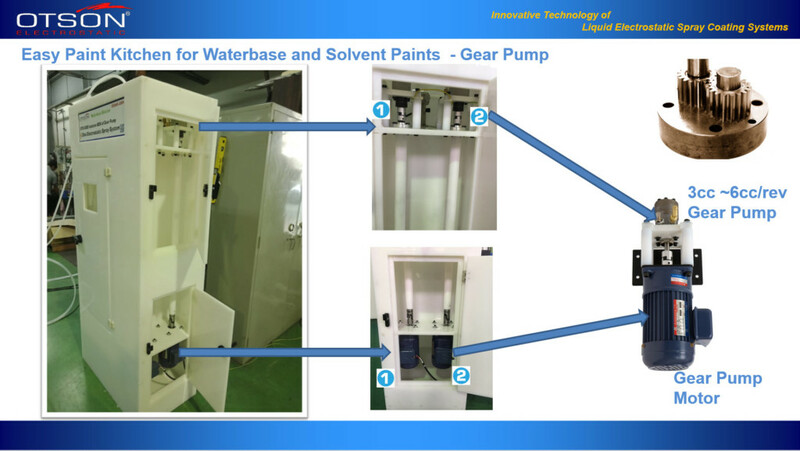 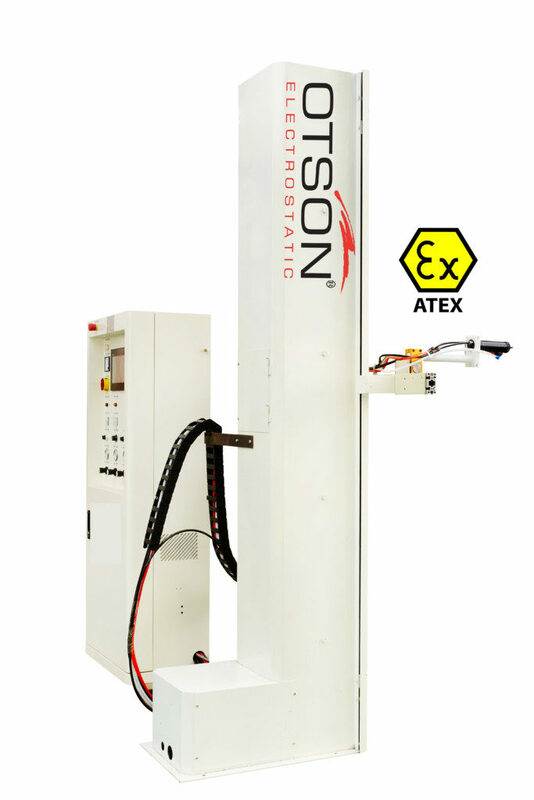 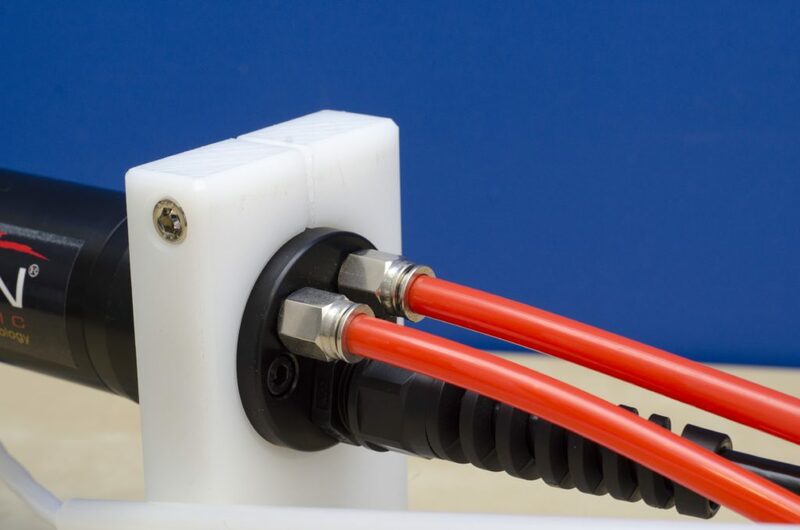 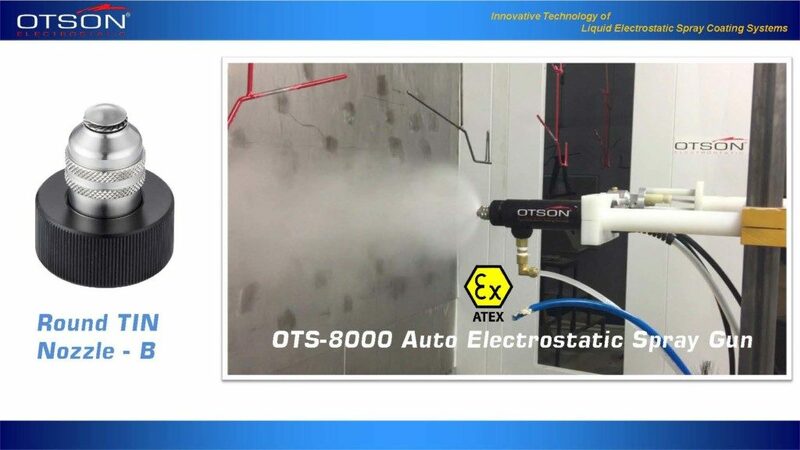 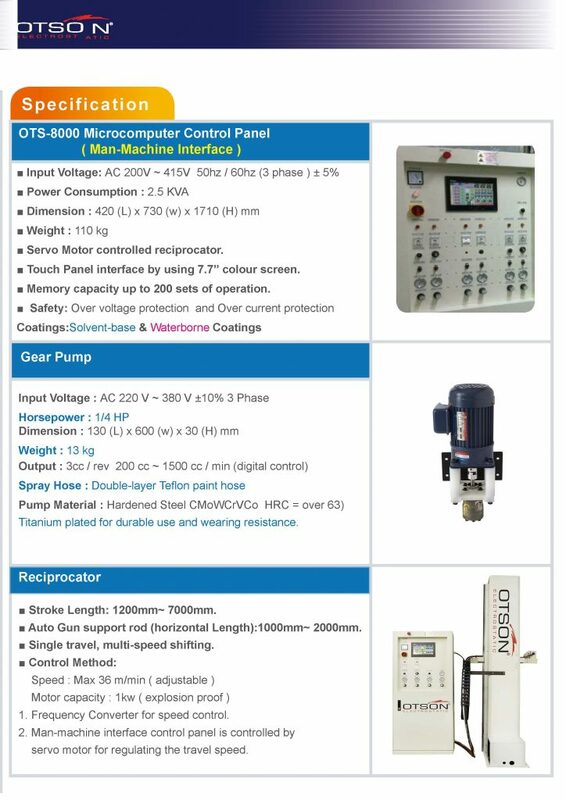 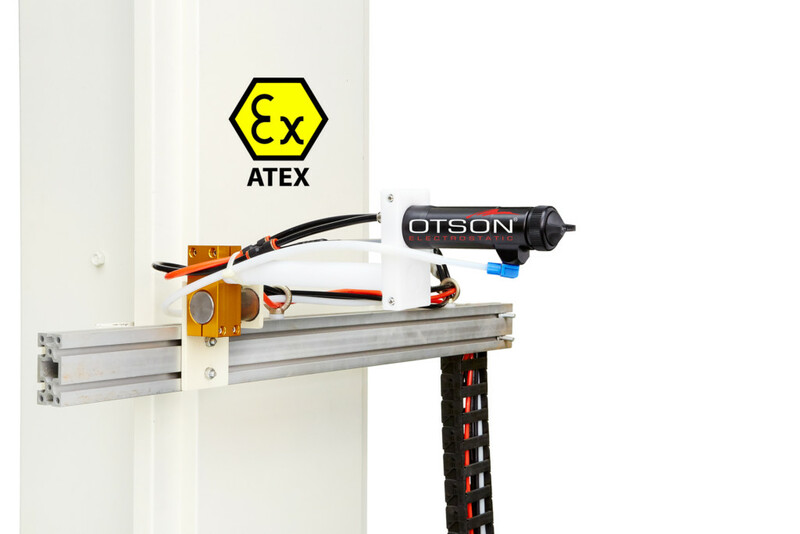 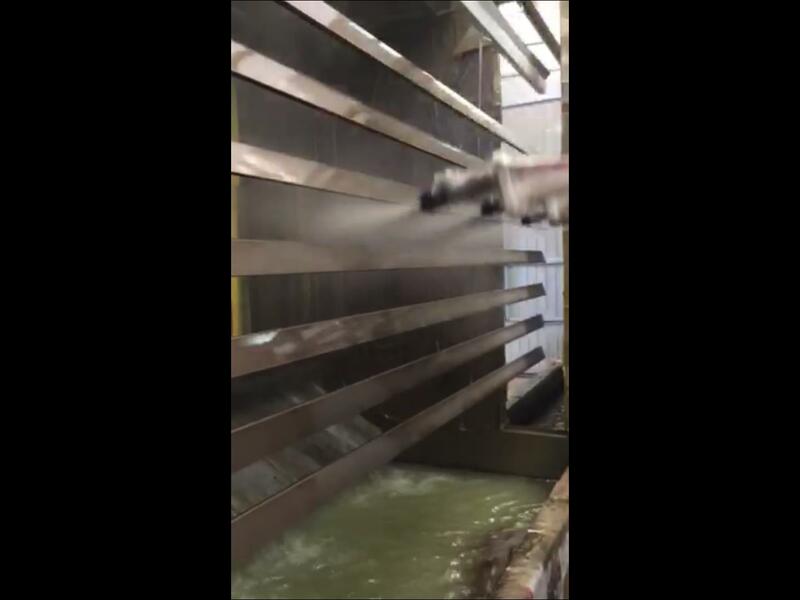 The negatively charged spray droplets are attracted to any earthed surface; if the workpiece is earthed, the negatively charged droplets are attracted preferentially to it.